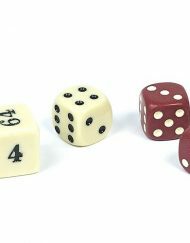 Cream doubling cube measures .679 in. 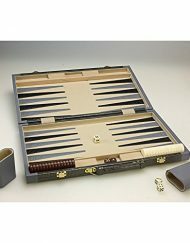 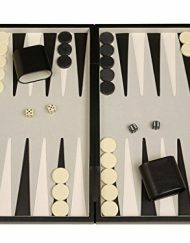 A wonderful addition to many backgammon sets! 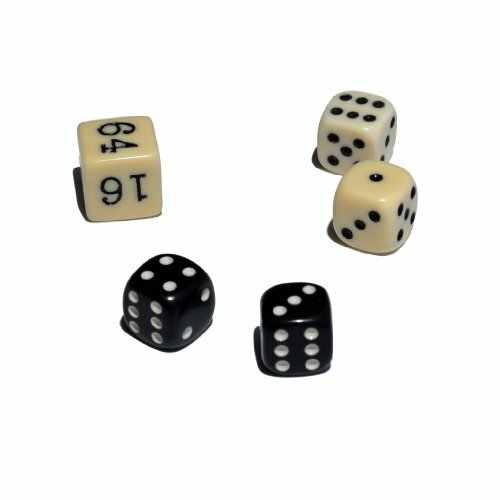 This set includes black and cream dice and a doubling cube. 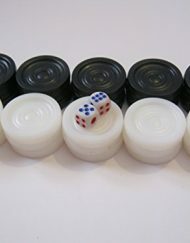 The dice measure approximately 1/2 inch. 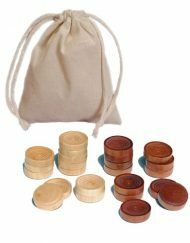 We guarantee the quality of all Wood Expressions products. 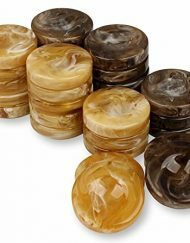 If this product does not perform properly, please contact Wood Expressions, Inc within 60 days of purchase.